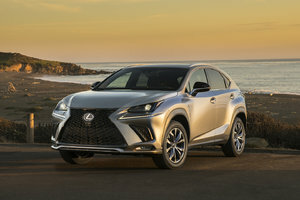 The Lexus celebrated its 20th anniversary in late 2018. 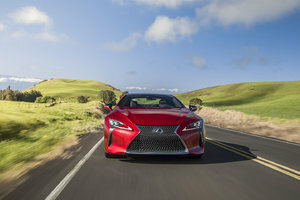 The compact luxury and performance sedan has evolved immensely in that period of time but what remains intact to this day is the unmistakable feeling of Lexus engineering from behind the wheel. 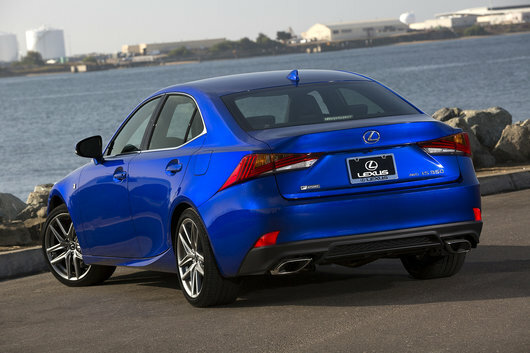 Visually, the Lexus IS is dynamically charged. One could say that it looks as though it may pounce at any given moment. With the type of performance built into this car, it could very well happen. The 2019 IS 300 RWD is most engaging to drive. The turbocharged 2.0-litre 4-cylinder engine packs 241-horsepower and all the pleasure one can expect from a rear-wheel drive sports car. For $41,050, the driver gains access to a number of high-end features including a 10-speaker Lexus Premium Audio System with Bluetooth, SiriusXM Satellite Radio, a lovely 7-inch display, and Siri Eyes Free. All-wheel drive has become a near-must in our climate. For only $43,550, the IS 300 AWD delivers on the promise of extra traction and the silky smooth power delivery of Lexus’ brilliant 3.5-litre V6. 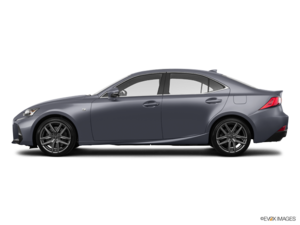 When performance, styling and traction will only due, the Lexus IS 350 AWD makes it happen. The 3.5-litre V6 now delivers 311-horsepower and a very premium level of equipment including a 15-speaker Mark Levinson Surround Sound Audio system, heated and cooled front seats and much more. For $53,100, few other executive sedans deliver the IS 350’s level of knock-out appeal and prestige. You will renew your love of the road once get behind the wheel of the 2019 Lexus IS. The standard performance-tuned suspension keeps you in full control without sacrificing comfort and steering is responsive. There are Lexus F SPORT packages available throughout the line-up. Enhancements include a distinct mesh grille, deeper bumpers and exclusive 18-inch wheels. The cabin receives a race-inspired 3-spoke F SPORT steering wheel and sport seats. Throughout the drive, Lexus’ Safety System+ (LSS+) is always right there with you. The system’s key features are Automatic High Beam, Lane Departure Alert, Dynamic Radar Cruise Control and a Pre-Collision System. 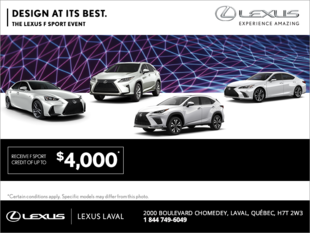 Come check out the new 2019 Lexus IS in showrooms now.